An ideal living space for business or leisure travellers, our Executive Rooms are one of the very best you can get in Lagos. 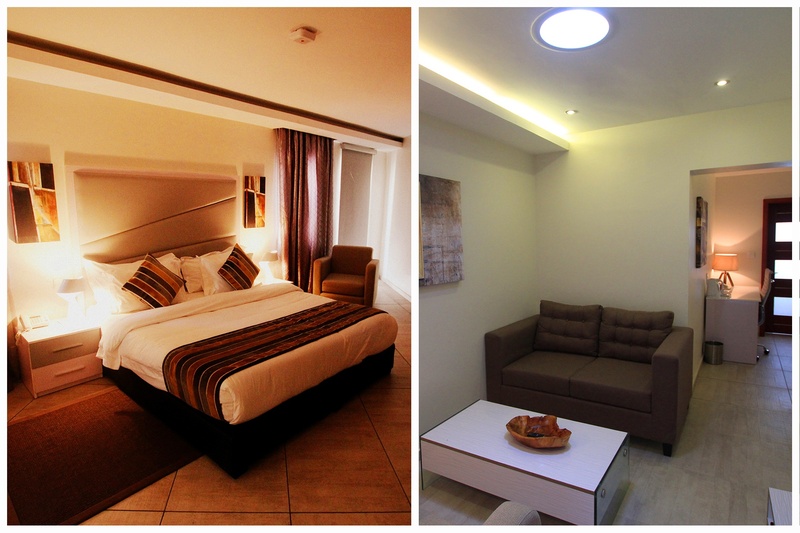 For personal entertainment, the rooms provide high-speed internet, 42" LED TV and a spacious wardrobe. Your marble bathroom comes with a shower, separate bathtub and double vanity. Delight in all of the modern amenities today's sophisticated traveler has come to expect. Sink into deeply restful slumber on beds outfitted with plush pillow-top mattresses and sumptuous sheets.